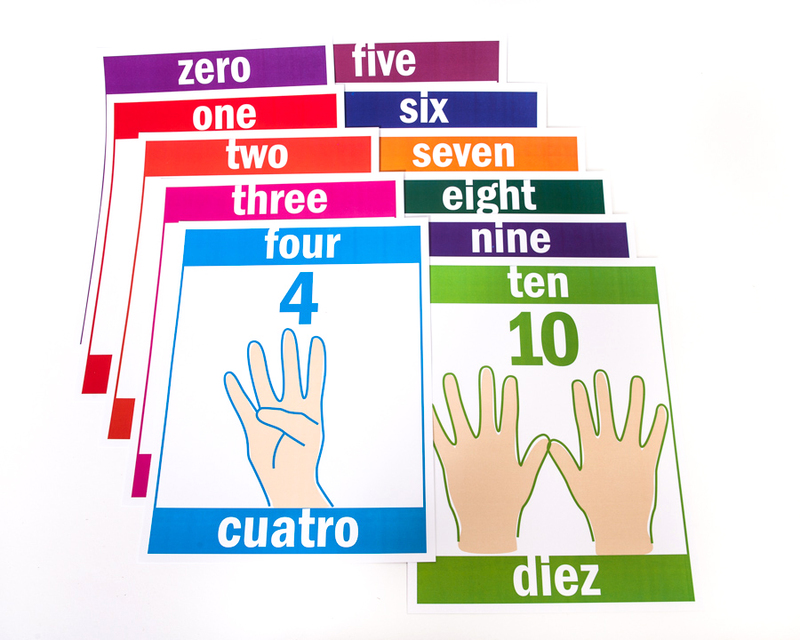 Use these to teach early counting. Display them in your classroom or your wall at home. Jumbo Finger patterns from 0 to 10 and directions for a total of twelve 8 inch by 11.5 inch cards. With finger patterns an important step in early mathematical development, we knew a jumbo size would be ideal for little hands to see, hold and begin using finger patterns. 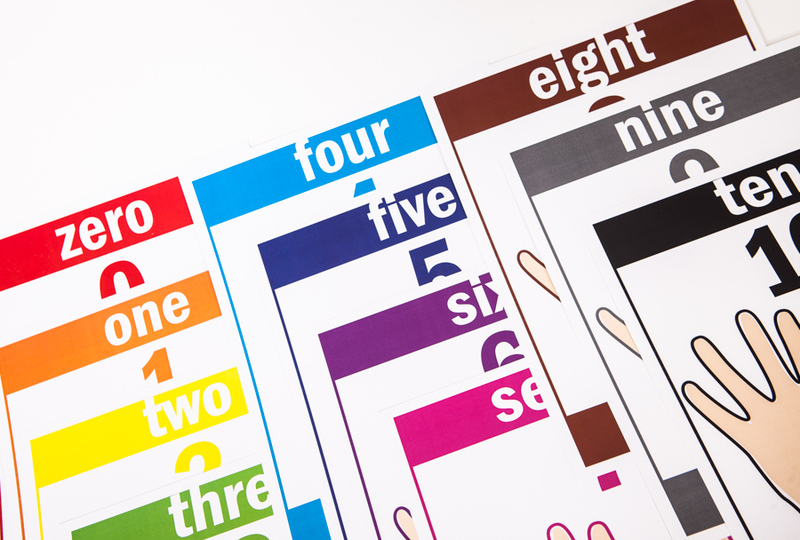 They are easily used for display in bedrooms and classrooms to reinforce early numeracy. 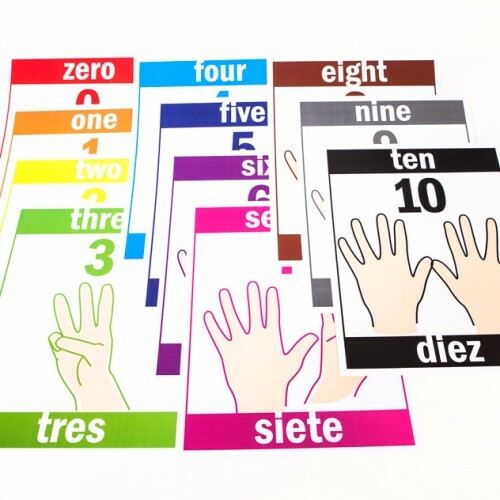 These cards are great for displaying finger patterns for whole group. 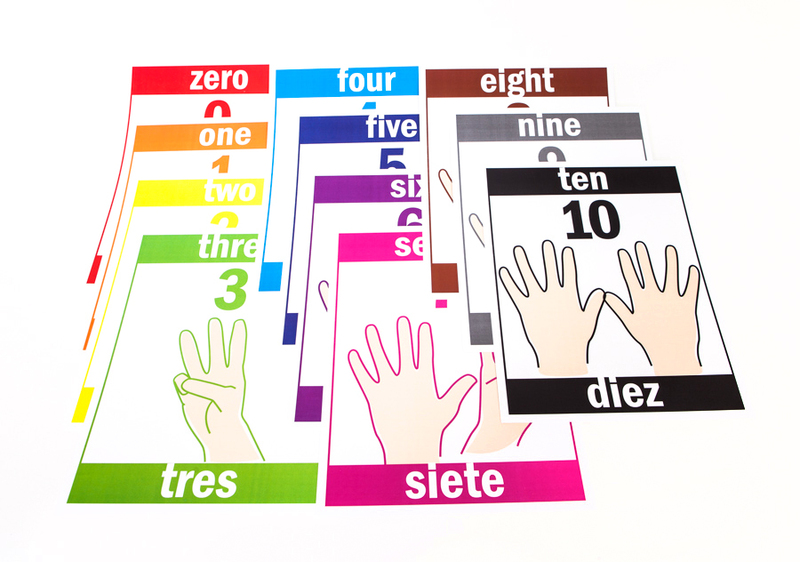 The size allows for whole group discussions and a variety of ways to display, share and discuss finger patterns.